Place Order Within Catalog In Your Hand. Shoppable catalog enables you to close deals on the spot. Capitalise on the buying mood with any device. No more hesitation. 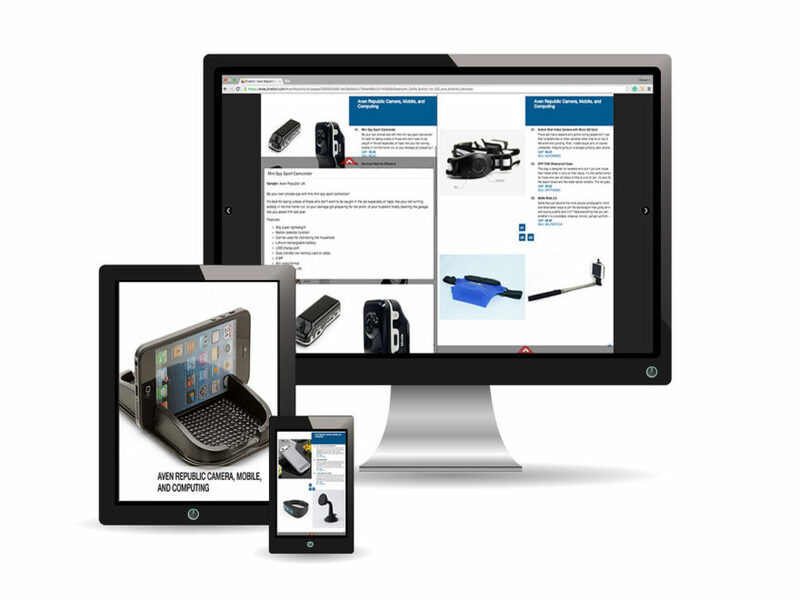 Show your catalog in laptop, tablet, or any other mobile devices you have. 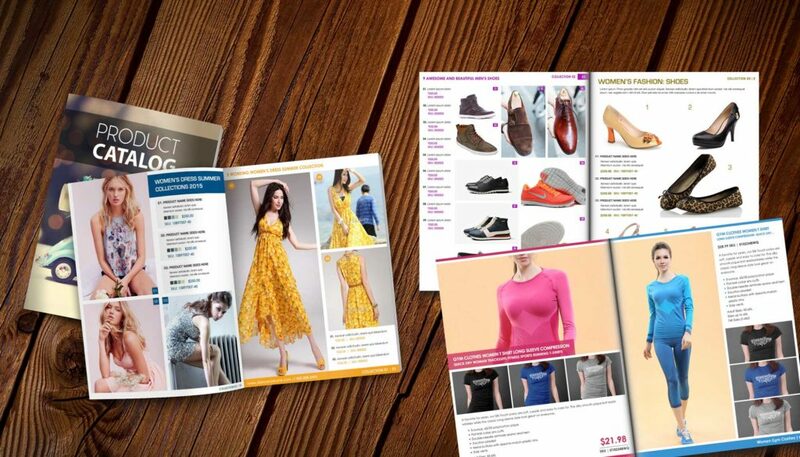 Impress your customer with convenient access and responsive content of a stunning catalog. Assist your sales reps to show customized catalog for special customer. Create exclusive customer experience by displaying multiple catalogs designed for different customer segments. 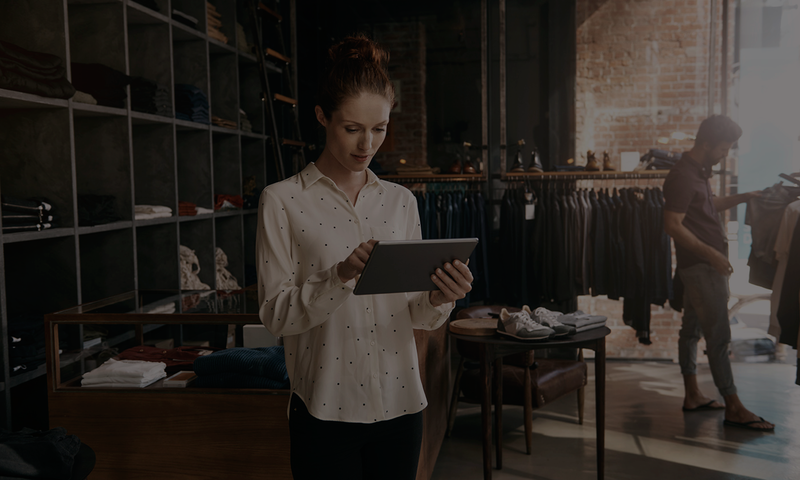 Allow your customers and sales reps to view catalog in their own device. Collecting orders within the catalog and maintain full control of your business..
Let your customer click on the button and place order while viewing personalized catalog in any device. Boost sales by optimizing any opportunities. Close deals on the spot to capitalise on the buying mood of your customer. Send order confirmation immediate to encourage customer to complete the payment. Let customer edit the amount of each variant of order within catalog. Speed up the process by allowing customer to complete the payment trough email without opening store website. Categorize your visitors and customers as one-time or repeated. Document customer engagement history to help you know them better. 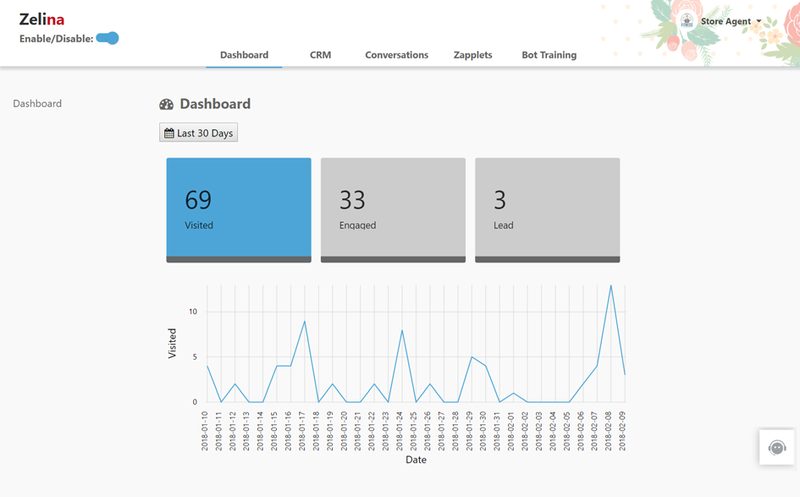 Monitor sales activities in real time, gain insight of your business performance. Help you adjust promotion strategy accordingly. Give right offer to right customer according to CRM analytics. Maintain loyal customer by showing that you care about them. Present your products with high resolution images. Capture customers eye in the first glance. Showcase your products with images and detail descriptions. Give customer full sense of what they are buying. Design catalog the way that best brands your business. Apply various discount strategies to different customer groups.